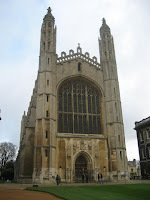 "That sweet city with her dreaming spires" vs "the beauty of all beauties - King's College Chapel". I've always wondered about the Oxford-Cambridge rivalry. Is there really one? 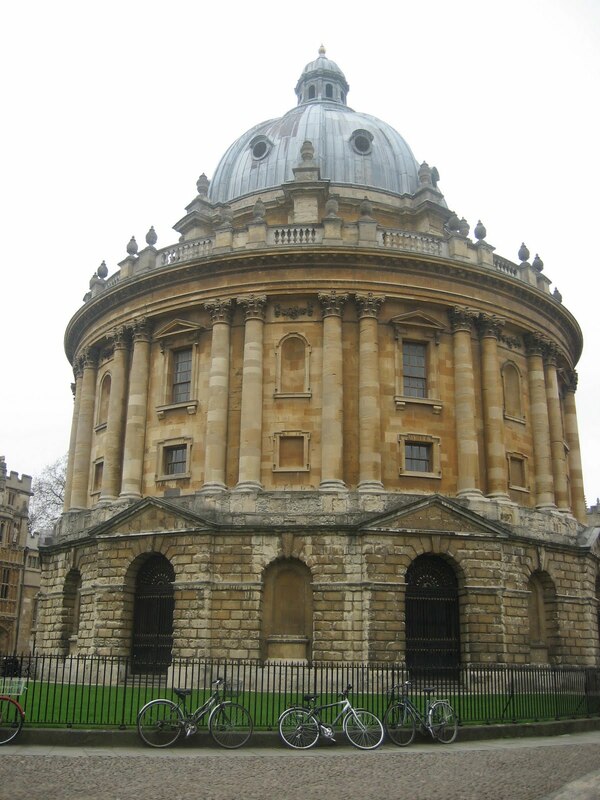 "It is often assumed that the Oxford-Cambridge rivalry is a shared Oxbridge joke to baffle the yokels outside. In fact, there are hostility, and suspicion between the two places. Oxford fears and rejects the cold, ruthless spirit of inquiry, the questioning of accepted ideas, of Cambridge. Cambridge mocks the liberal 'amateurism' of Oxford, and especially the many politicians it produces." "Cambridge has more Nobel laureates but Oxford has more prime ministers ... Oxford people think they rule the world, whereas Cambridge people don't care who rules the world." 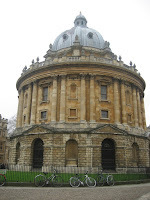 Oxford, I found, had greatly the advantage of Cambridge in point of country... The town, however, made amends; and Cambridge has the advantage of Oxford in a remarkable degree, as far as regards eminent names. England's two greatest philosophers Bacon and Newton, and (according to Tyrwhitt) three out of its four great poets, were bred there, besides double the number of minor celebrities. Yet they are divine places, both; full of grace, and beauty, and scholarships; of revered antiquity, and ever-young nature and hope.